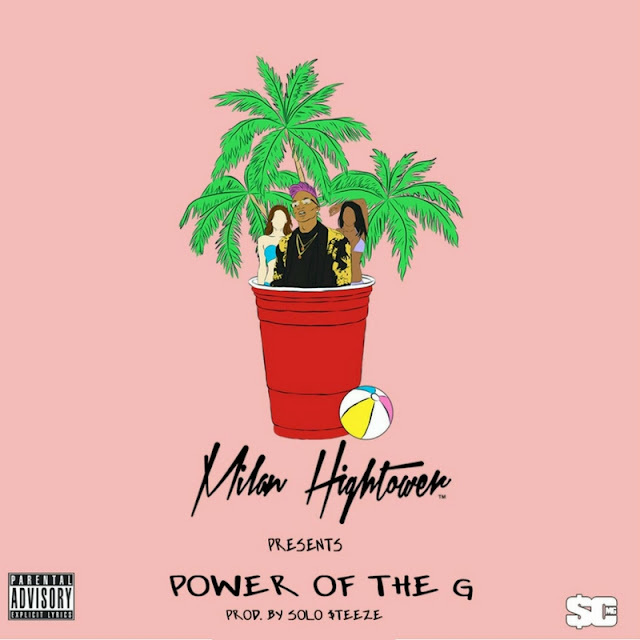 Charlotte, NC artist Milan Hightower delivers his latest single "Power of the G." The vibrant melody is all about the challenges of juggling multiple relationships. 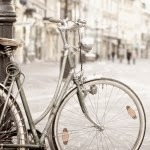 Produced by Solo Steeze, the track features a zany vibraphone and woodwind infused instrumental that is paired with a catchy hook. Milan cooks up the perfect top down anthem for summer!